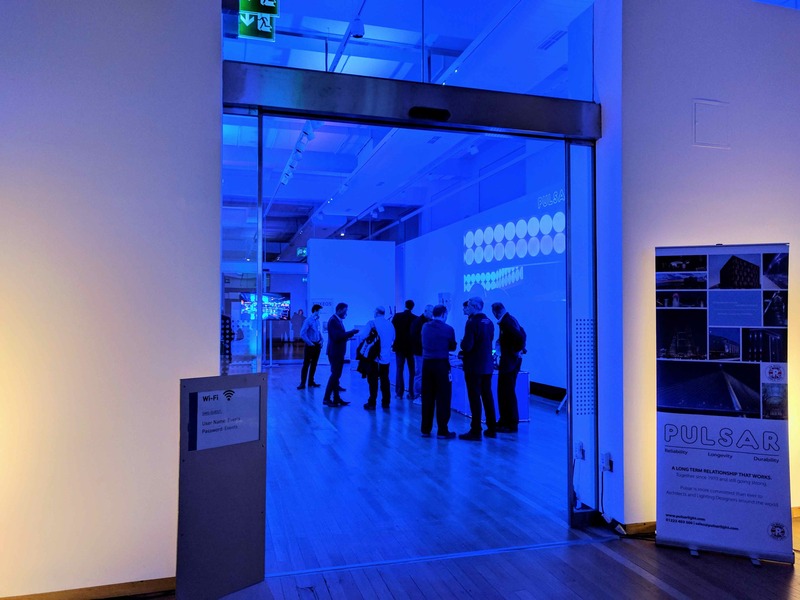 Our day in London at the world-renowned Science Museum began early as the team arrived to install the fantastic new Luxeos range of fixtures ready to unveil to the world. 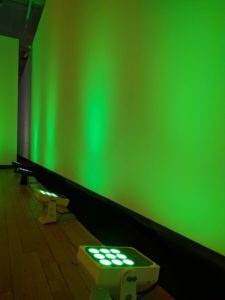 With the Luxeos product family consisting of the Luxeos9, Luxeos18 and Luxeos36 flood lights in both variable colour options and variable white options along with the our very latest addition, the Luxeos Linear at 500+ lumens/300mm with a CRI of 90+ available in 300mm, 600mm, 900mm and 1200mm flicker free lengths, there was a lot see. To make the event even more exciting we collaborated with mycoocoon who were kind enough to bring a mycoocoon pod used in conjunction with reflexology and special treatments against tiredness, stress and other things related to modern life. 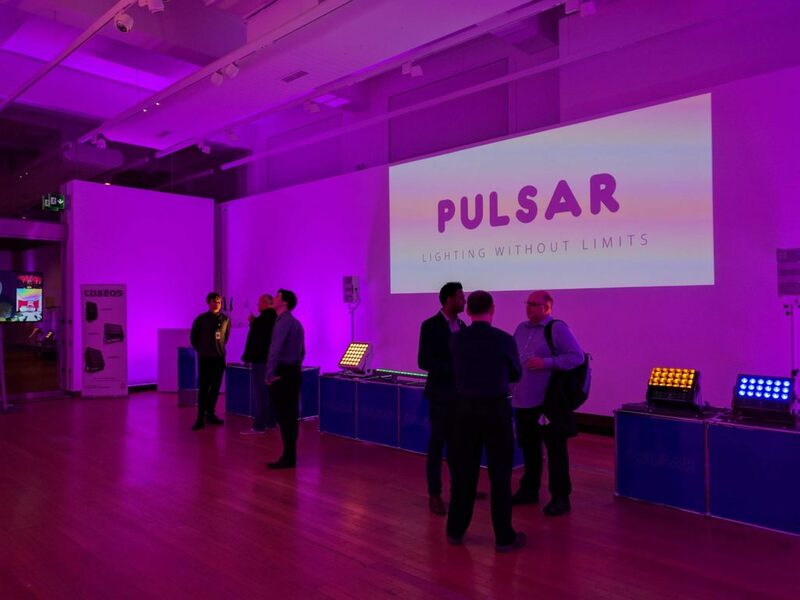 Pharos also demonstrated their award winning intelligent lighting control solution which was associated with the @pulsarlightuk twitter account enabling anyone, anywhere to change the colour of the lighting at the event. The feedback from our VIP guests was extremely positive and we look forward to working with them all in the very near future and showing you more new product soon. Thanks to all that attended the event and check out the video if you missed out!